How to make coconut shell into pellets? 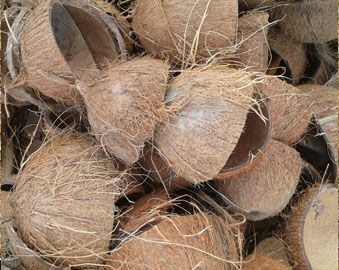 Coconut belongs to palm plant, so the pelleting process of coconut shell is similar to palm fiber (EFB) materials. Coconut shell is also called coconut palm in many cases. Its feature of high carbon content makes it widely used for production of fuel pellets and activated carbon. 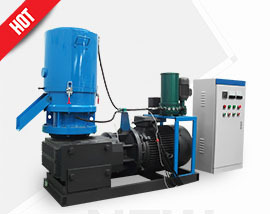 KMPM Series Pellet Machinery not only can process cuconut shell fiber but also can pelleting other kinds of EFB materials. 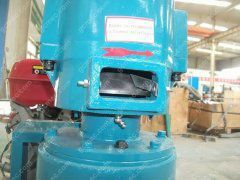 GEMCO Energy has been dedicatedly engaged in manufacturing pellet making machinery for decades including auxiliary equipment (wood chipper, screener, sifter, hammer mill, cooler, barking machine, packing machine...). 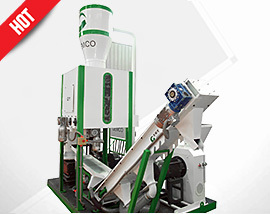 Besides stand-alone equipment, GEMCO Energy also markedly stands out as manufacturer complete pellet plant. 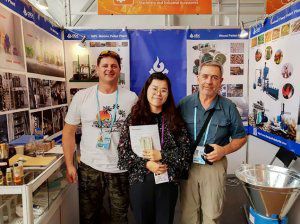 With rich experience in pellet plant designing, manufacturing, establishing and commissioning, we already have plenty of successful projects of large biomass pellet line. Our machinery and services have won a worldwide reputation. 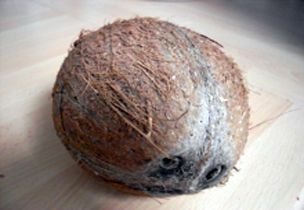 Why Choose Coconut Shell to Make Pellets? 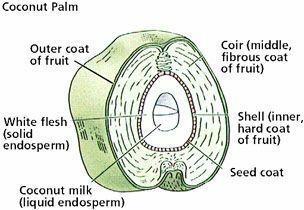 The fruits of coconut palm tree are high in palm crown. Coconut shells are a kind of waste by-products of coconut production including coconut oil, desiccated coconut, dried coconut and coconut milk. But these waste shells are proved to have a very high calorific value and this makes coconut shell an ideal biomass material for making fuel pellets. Besides, they are also widely applied in production of activated carbon, fertilizer, extraction of fibers and germination medium. 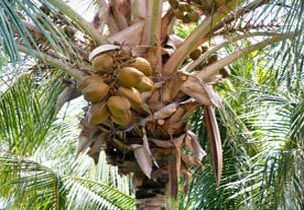 Abundant Material Resources: There are many countries rich in coconut palms. The Philippines, India, Indonesia, Malaysia, Thailand, Brazil, Tanzania, Ghana and Sri Lanka are all major producers of coconuts. 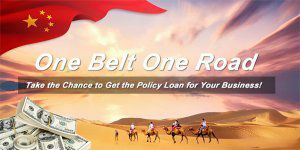 Making the most of these resurces can bring great profit for both the country and the their people. 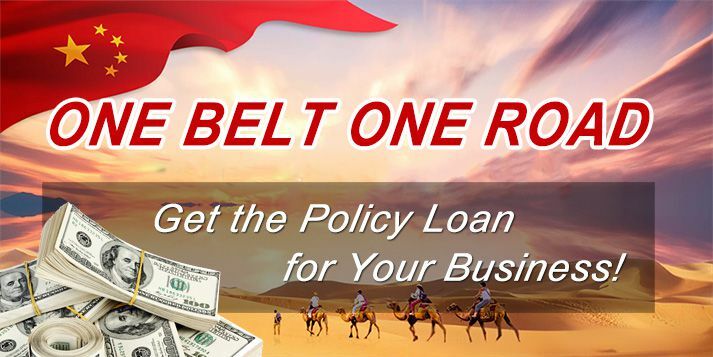 GEMCO is willing to extend cooperation and business partnership with more friends and clients based upon the concept of best quality and all-round services yet low costs for clients as well as make a concerted contribution with customers to environmental protection and biomass energy advancement. 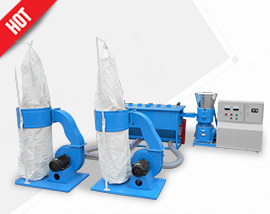 Feel free to contact us if you are interested in coconut pellet mill machine or biiomass pellet production!